Phool Kajali Vrat is observed by married and unmarried women in the Shravan month in Gujarat. Phool Kajali Vrat 2019 date is on August 18. When is Phool Kajali Vrat Observed? This fasting is observed on the third day during waning phase (Krishna Paksha) of moon in Sawan month as per traditional Hindu lunar calendar followed in Gujarat. It is observed for the long life of husbands by married women and girls and unmarried women observe it for getting good life partner. The Phool Kajali Vrat is dedicated to Lord Shiva and Goddess Parvati. Phool Kajali Vrat is observed for five years on Shravan Krishna Paksha Tritiya. Fasting is for the whole day and women eat only cucumber, milk and other preparations using milk. Married women observe it for a happy and peaceful married life and for the long life of their husbands. Unmarried women perform it to get a good life partner. Phool Kajali Vrat Katha is listened to on the day. Women and young girls perform special pujas dedicated to Lord Shiva and Parvati and the main offering rose flowers. Women also hold a rose flower and inhale its fragrance. 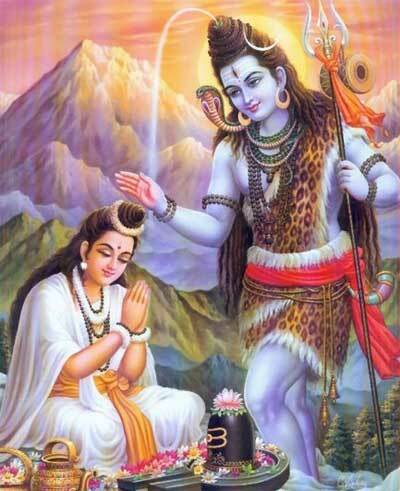 People read Shiva Purana or listen or read stories dedicated to Lord Shiva and Goddess Parvati.